Why Does the Side Cargo Box on the 2020 Ram 2500 HD Have an Emergency Exit Latch? Who The Hell Would Get Stuck in There? 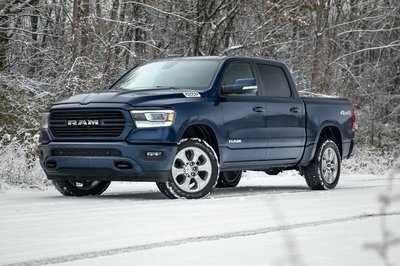 Ram has reworked on the 2018 model heavily; so much so that one can call it a new generation altogether. The Ram 2500 Limited has a massive face - this is the second largest thing you can see, next to the Great Wall of China from the moon. The honeycomb grille has big, bold ’RAM’ lettering on it. The headlamp units are small and in line with the two slats that connect to the ’RAM’ logo. It is protected by layers of chrome on all the sides. The bumper features two fog lights on the extreme ends and two tow hooks in the middle. What is the bumper made of? You guessed it, CHROME! The trim may be called Limited, but the chrome sure is Unlimited. The headlamps receive an all LED setup with Daytime Running Lights that look fantastic. The profile of the truck is not as integrated and proportionate as its rivals. It is as plain as it can get. The doors are devoid of any lines or creases that do not make it as aggressive as the rivals. The side of the bonnet receives a ’2500’ badge. The side indicator light is on the fender instead of being on the wing mirrors. The 2500 rides quite high and the wheel arches are flared, which make the 20-inch tires look quite puny on the huge truck. The alloy design looks like a steel plate. For a truck that costs this much, it must be said that the Ram 2500 Limited is quite plain. If aesthetics play a big part in your decision-making process, this may well land the 2500 Limited at the bottom of the list. For a truck that has a rather garish face, Ram has given it a very toned-down rear. The tailgate proudly wears the Ram badge, which adds certain character to an otherwise simple derriere. Step inside the truck, and you will be welcomed to a cabin that looks like a cockpit. It leaves tech-heads drooling, that’s for sure. The dash is very busy, and some may find it to be too cluttered, but once you get used to it, this is one of the best cabins on the market. The multifunction steering wheel is perfectly sized, but is not meaty enough and, the thumb contours are conspicuous by their absence. A 12-inch infotainment screen is surrounded by two vertical HVAC vents with air control sliders. To please the purists and the tech heads alike, Ram has used a combination of touch screen, buttons, and knobs for convenience. This is exactly how we like it, too! To give it a slightly retro feel, Ram has used flip switches on the bottom of the rear console. The passenger side comes with a decently-sized glove box, although it could have been placed slightly higher for better usability and easier reach from the seat. Ram has used a lot of leather and wood all around the 2500 Limited’s cabin. The automaker has also moved the gear lever next to the steering wheel, thus freeing up space in the center console. 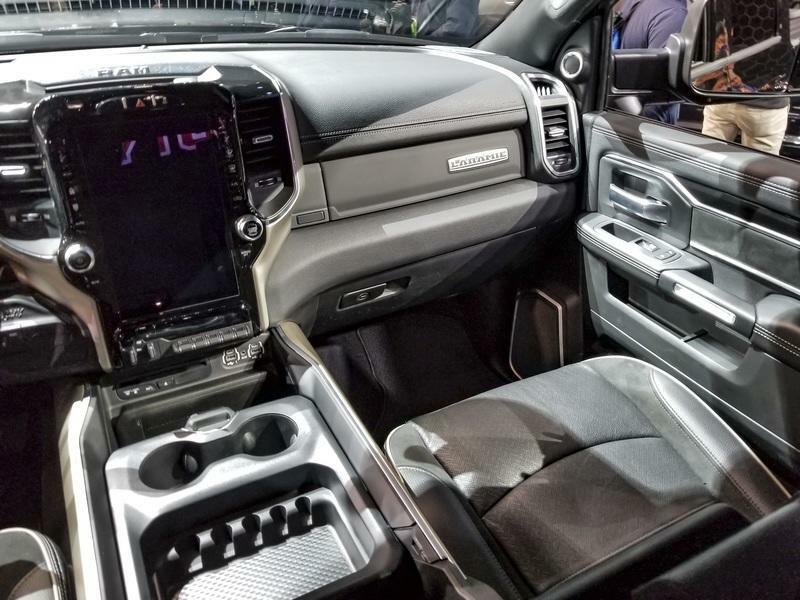 According to Ram, you can put a 15-inch laptop in here with ease, and this is the largest storage space that we have seen in a truck's center console. Apart from this, there are 11 more storage spaces of various sizes scattered throughout the truck. 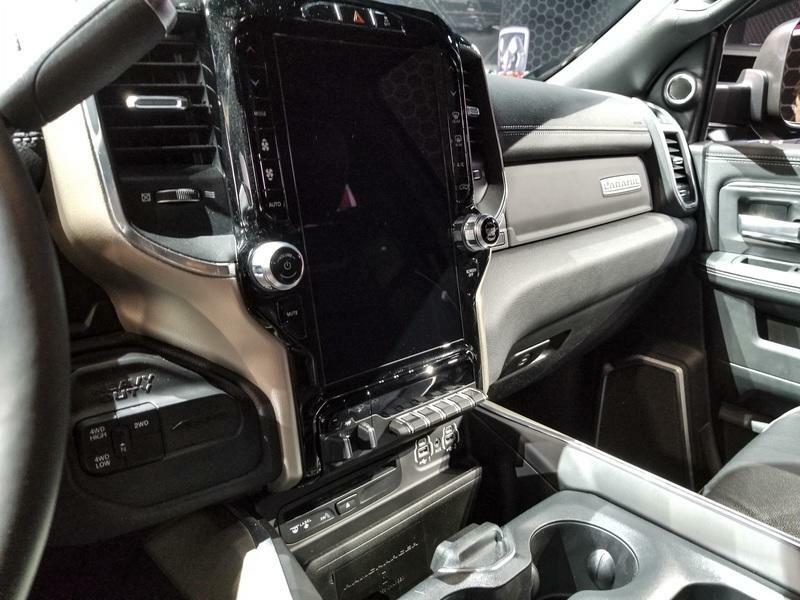 There’s even a wide cell phone/tablet docking area with wireless charging, five USB ports (including USB C-type ports,) and a three-position sliding cup holder tray that can be stowed under the center armrest. The aforementioned 12-inch Uconnect touchscreen infotainment system hat supports Android Auto and Apple CarPlay. It also comes with SiriusXM, Navigation, and a 17-speaker setup to provide an all-around experience. 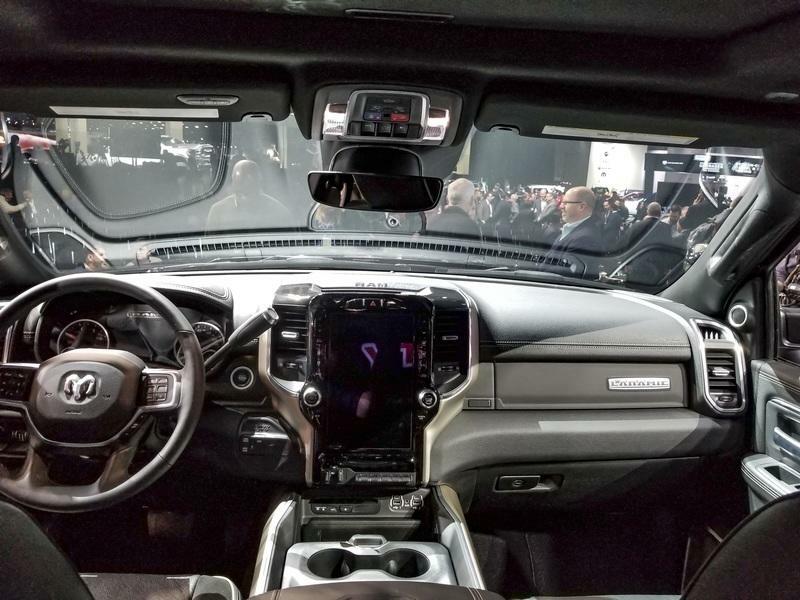 To compete with the GMC’s hyped-up 15 camera setup, Ram has featured a new 360-degree surround-view camera with trailer reverse guidance view that provides a single display-screen view of both sides of a trailer to assist you in maneuvering towing setups. There is no word on anything like the ’Trailering’ app that’s present in the Sierra. 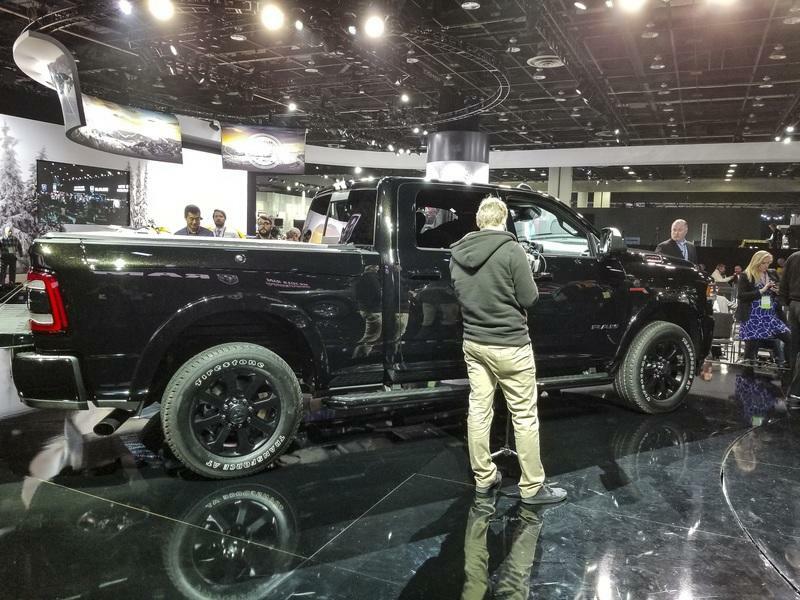 The Ram 2500 Limited boasts an advanced trailer Tire Pressure Monitoring system that can accommodate up to six pickup tires and 12 trailer tires with up to four trailer profiles. A majority of the customers will see it as a gimmick despite it being a very useful feature. 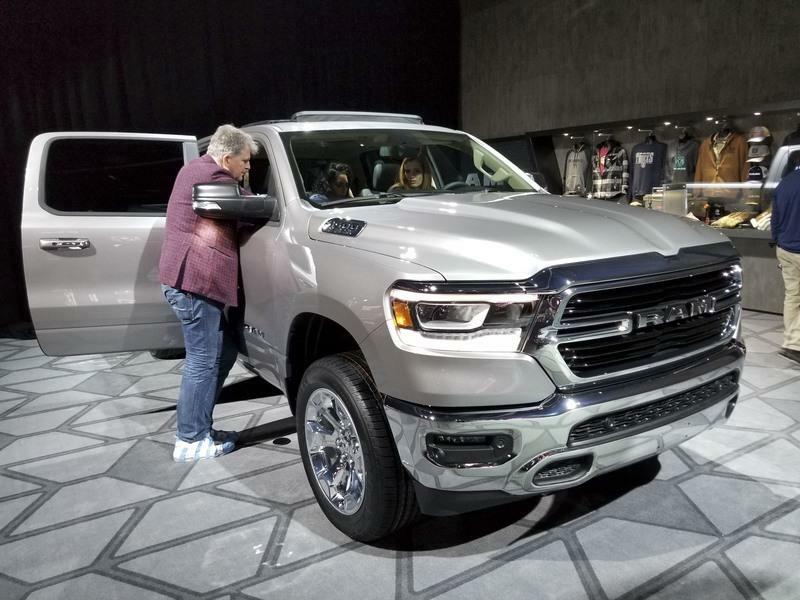 Ram grabbed everyone’s attention when it announced the power figures of the 2019 model. The FCA-owned marque breached the 1,000 pound-foot of twist figure and threw caution to the wind. This was previously unheard of in a truck, and it benefits you greatly as torque comes into play low in the powerband. This is even more helpful when you’re hauling heavy loads and need enough power to wade through uncharted surfaces and inclines. However, this engine does not find its space under the hood of the 2500 lineup. The 2500 Limited is offered with a detuned version of the same engine. This mill is a 6.7-liter that Ram has developed along with Cummins. It produces 370 horses and 850 pound-feet of torque, and it is mated to a six-speed automatic gearbox built by Aisin. 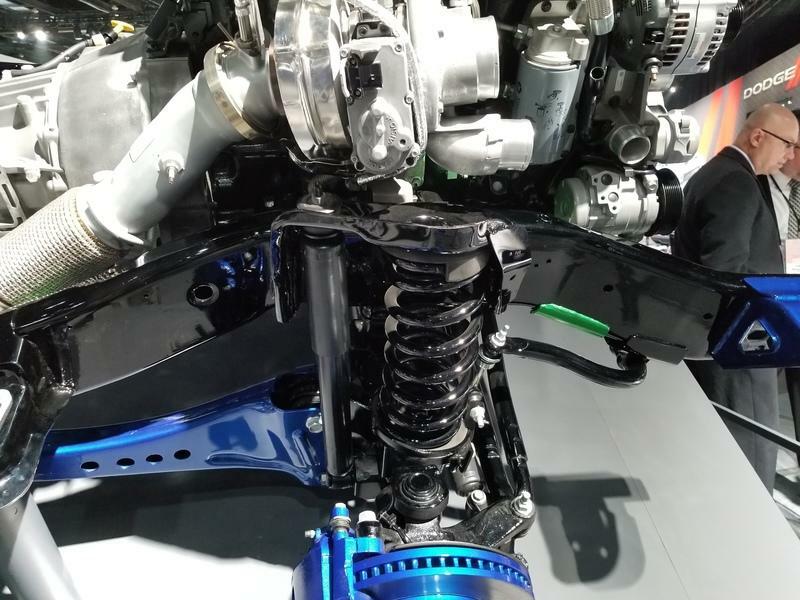 This new-gen engine is 60 pounds lighter than its predecessor and uses new cast-iron cylinder head and cylinder block along with lighter and stronger pistons. Ram offers a 6.4-liter, V-8 HEMI engine as standard. It produces 410 horses and 429 pound-feet of torque and is mated to an eight-speed automatic transmission. That is a good engine for you to choose depending on your requirements. The Ram truck is truly a beast. It has a maximum towing capacity of 19,780 pounds and 4,050 pounds of payload capacity. Another interesting feature is the RamBox Cargo Management System. It’s more than just a toolbox. It is a secure, durable, lit (quite literally), and drainable storage system incorporated into the sides of the truck bed. Nifty and useful! Ram is offering the 2500 Limited with a starting sticker price of $64,500. The company has priced it at a premium, and it feels a little expensive overall, but it is quite capable, so maybe not. 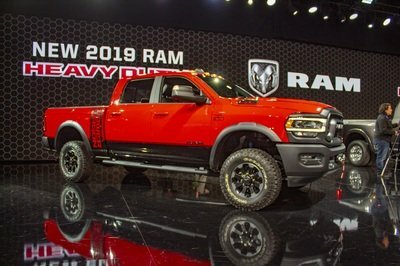 Let’s compare the Ram 2500 Limited with the undisputed market leader. The truck from the Blue Oval’s stable comes with smart looks and a smaller, yet big, chrome grille on the face. It is offered with two engine options - a 6.2 liter, V-8 engine that produces 385 horsepower and 430 pound-feet of twist and a 6.7-liter, turbodiesel, V-8 that develops 450 horses and 935 pound-feet of twist. Both engines come mated with a six-speed automatic transmission and can be had with two-wheel-drive or four-wheel-drive configuration. 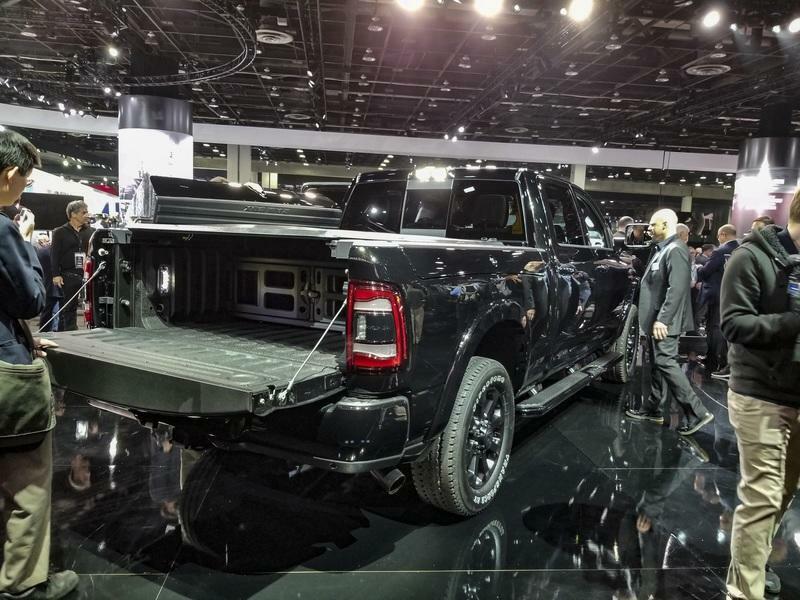 This Ford truck can tow 21,000 pounds and has a 7,640 pounds payload capacity! 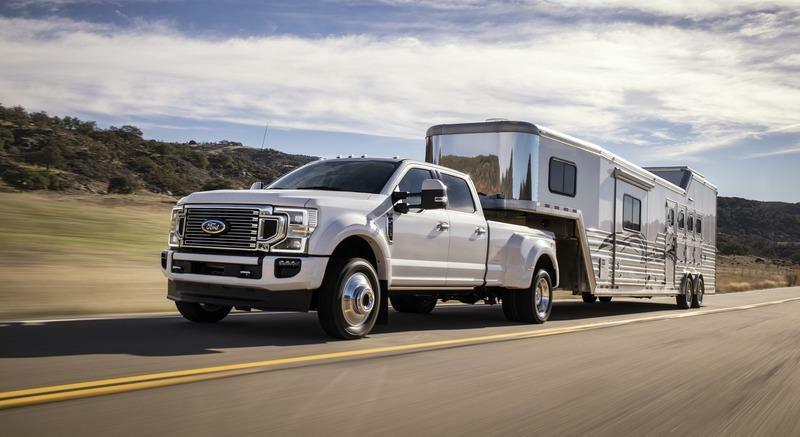 Ford will be blessing the newer models, from the Super Duty F-250 trims, with a new 7.3-liter, V-8 engine that will make its debut in the 2020 model. Step inside, and you will be welcomed to a large, comfortable, and utilitarian cabin. The top-trim comes with an eight-inch touchscreen infotainment system, leather upholstery, power-adjustable pedals, and heated and cooled seats, to name a few. 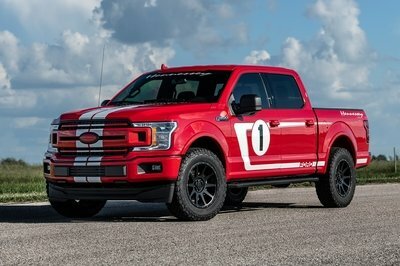 As is with any Ford truck and SUV, there is no dearth of customization. Right from spoiling yourself with creature comforts, to mechanical goodies, Ford has made sure you can build this truck as per your convenience. However, this could see you shell you out more than $80,000. Check out more details on the 2020 Ford Super Duty F-250 Platinum. This Robin to Chevy’s Batman has been in the Silverado’s shadow for very long. The 2020 version seems to be like an alter-ego of its own old-self. The Sierra HD is slightly taller than its predecessor and also wears a longer hood. 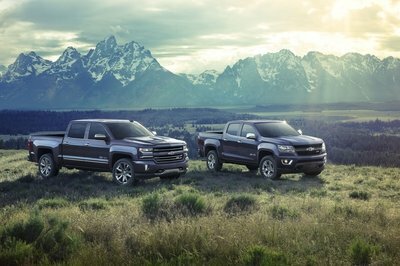 GMC is offering the Sierra HD with a 6.0-liter, V-8 engine that churns out 360 horses and 380 pound-feet of torque. It is mated to a six-speed automatic gearbox. 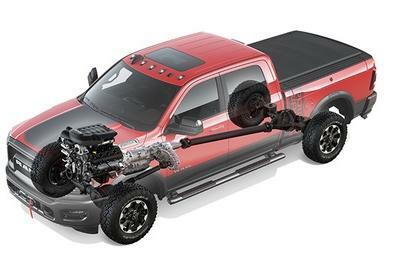 The GMC Sierra HD can tow up to 15,400 pounds and is offered with a maximum payload of 3,276 pounds. 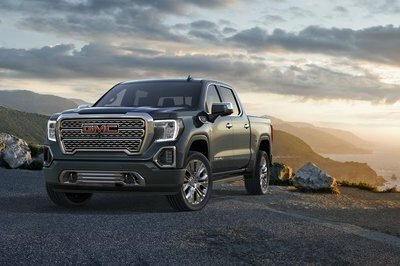 GMC uses a 15-camera setup and equips it with a trailering system that makes backing up easy with a trailer hitched on your ride. The cabin feels very cluttered when compared to the Ram 2500 Limited’s interior. 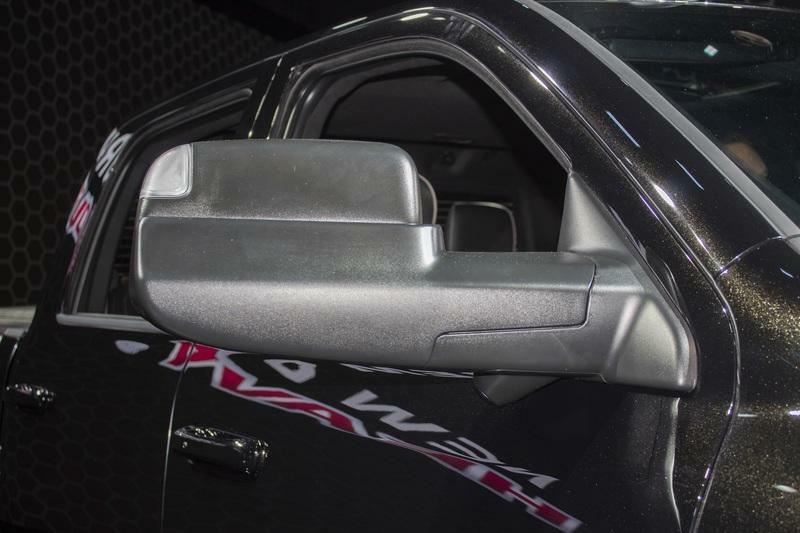 GMC has also offered a MultiPro Tailgate that can be operated in six different ways depending on your requirement. A deal-maker? We surely think so. This whole package in the Denali trim starts at $61,300, making it a value-for-the-money when compared to both its American counterparts. 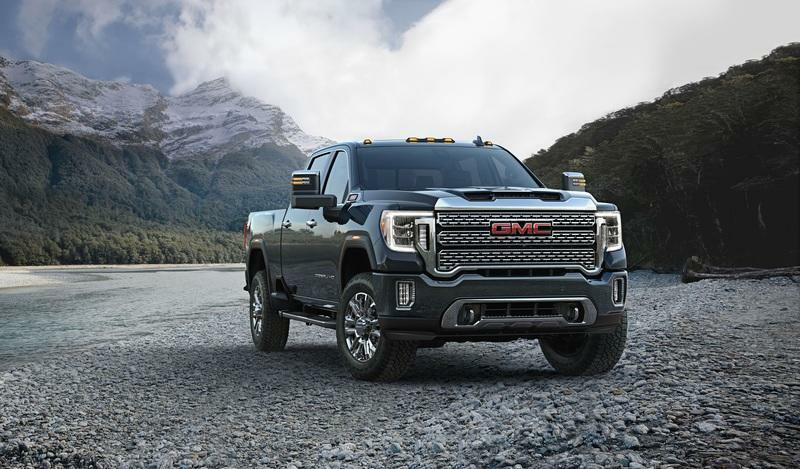 Read our full review on the 2020 GMC Sierra 2500 HD Denali. The Ram 2500 Limited is a mixed package that’s filled with some good things and some bad ones. The flashy exterior will draw polarizing opinions for sure. The interior looks absolutely stunning with modern and retro touches all around. The fit and finesse of the wood and leather material is the cherry on the cake. 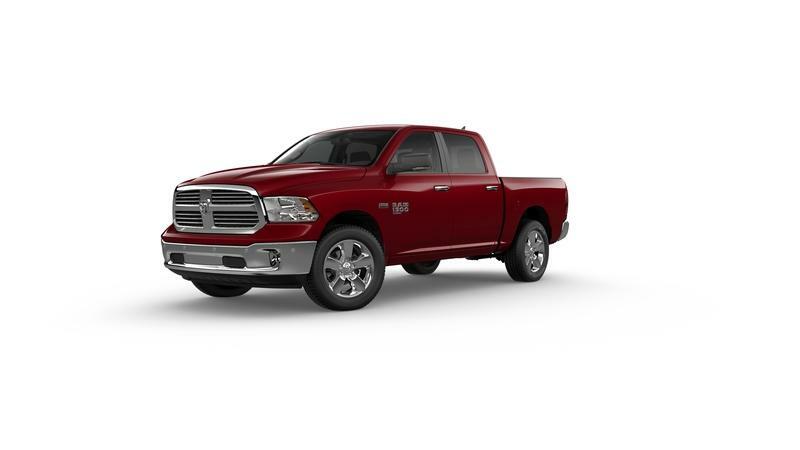 It is more than evident that Ram has focused on the core aspects of the truck the most - the drivetrain and the towing capabilities. However, the pricing is on the higher end. 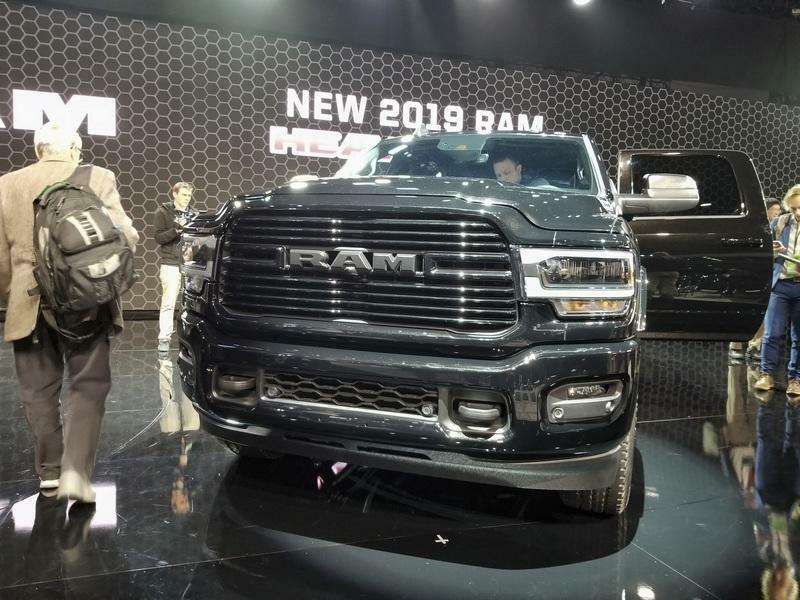 All the Ram HDs are currently built in Saltillo, Mexico for now, but the next-gen’s production is expected to move to Warren Truck Assembly Plant in Warren, Michigan. Why is the Multifunction tailgate missing here when the 1500 gets it? 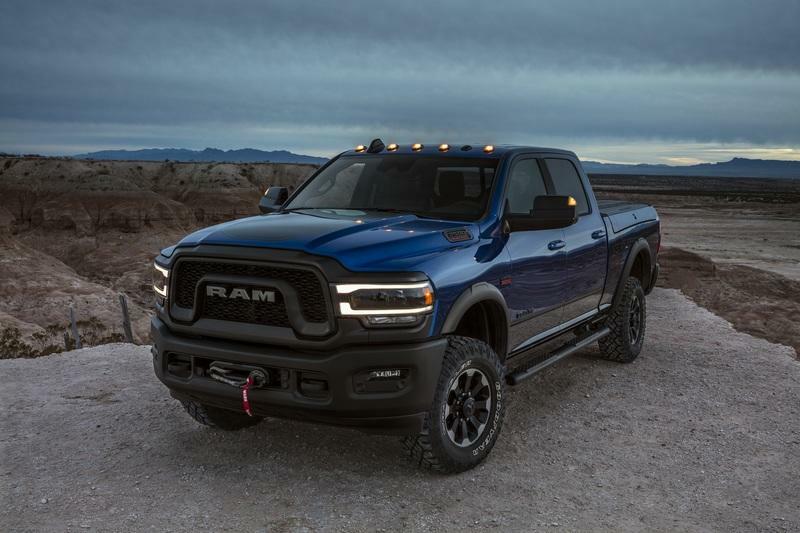 Read our full review on the 2019 Ram 2500 Power Wagon. Read our full review on the 2019 Ram 1500 Classic. 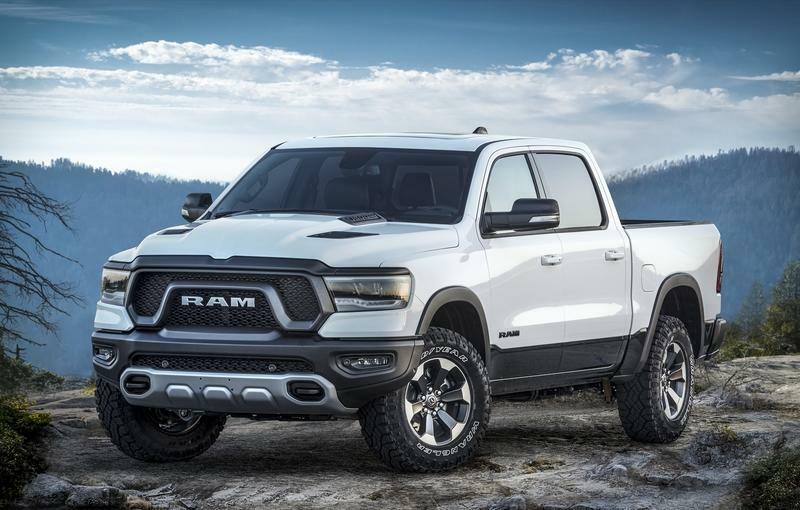 Read our full review on the 2019 Ram 1500 Rebel 12.